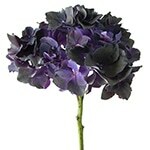 Classic Hydrangeas, beautiful flowers which light up any floral design! 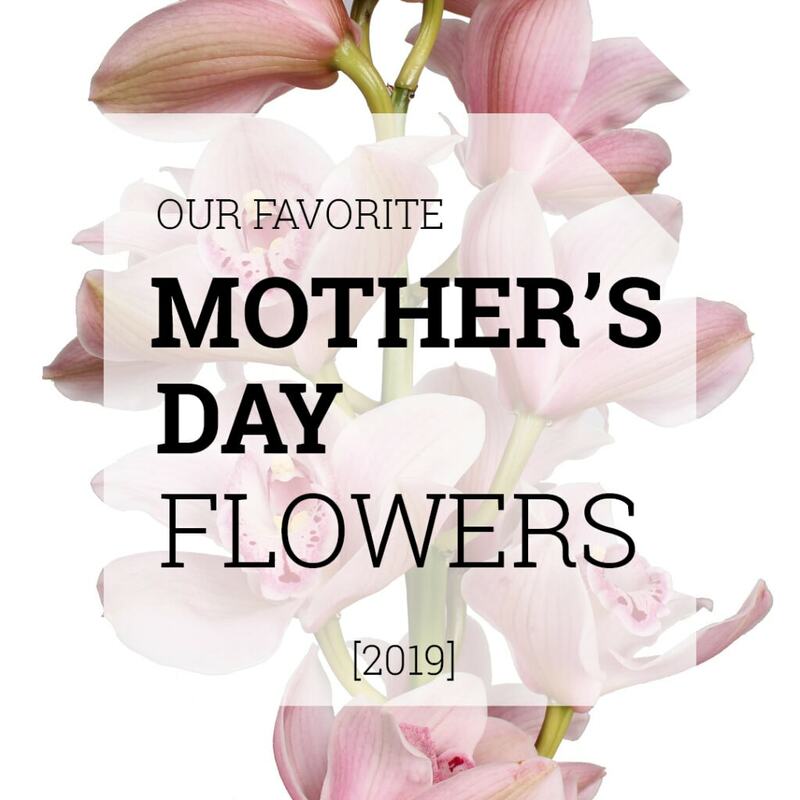 Whether you are looking for flowers to use in small or large floral arrangements: the Classic Hydrangea is your flower of choice. Because of the fantastic vase life, you can enjoy this flowers for weeks! 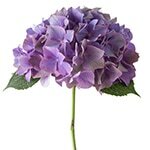 Our buyers have selected their favorite Classic Hydrangea varieties: take a look and be amazed! The silverish green color of Da Vinci is stunning! 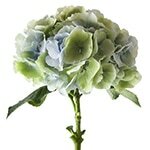 A great green variety of all available Classic Hydrangea varieties. 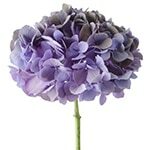 This is a perfect Classic Hydrangea variety that matches the Pantone Color of The Year “Ultraviolet”. 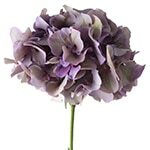 As a Fresh variety, Glowing Alps is one of the most beautiful purple colored Hydrangeas, but as Classic it is even more fantastic! Look at this amazing color… Fits great in boho spirited designs! 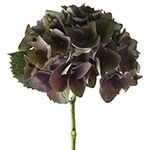 As the name already says, this Hydrangea has a royal look. 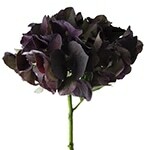 The dark purple flowers look distinguished and mysterious! 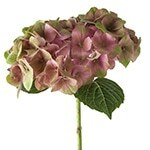 This Classic Hydrangea variety matches great with all kinds of reds and pinks. 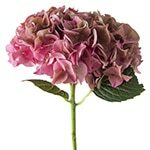 The Rodeo will always be one of our favorites Classic Hydrangea varieties! 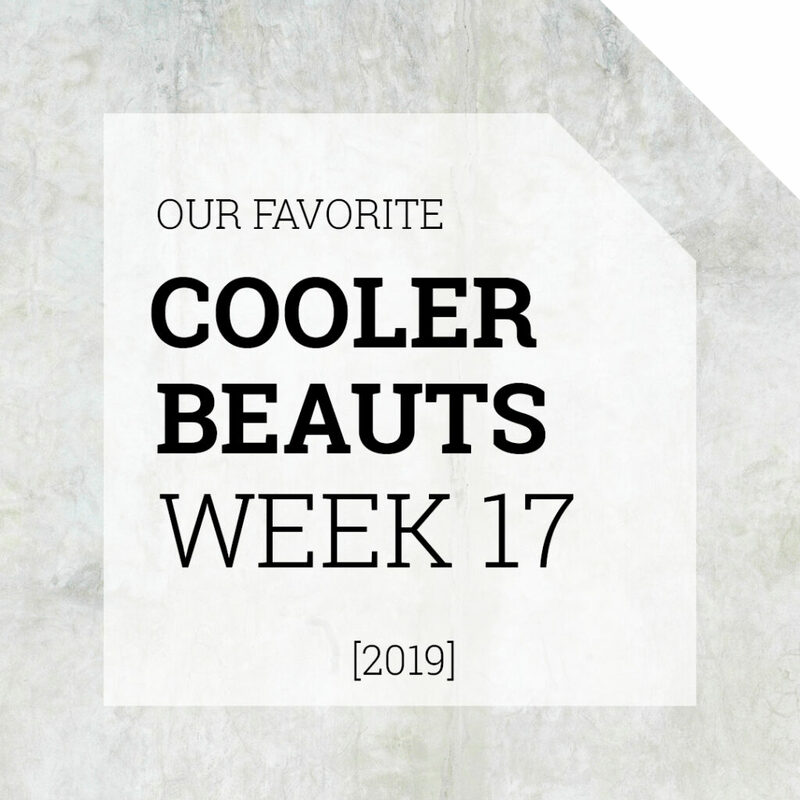 Fresh or Classic, this Hydrangea is a true beauty. An extraordinary color combined with a great vase life: Ruby Chocolate Classic is really something! 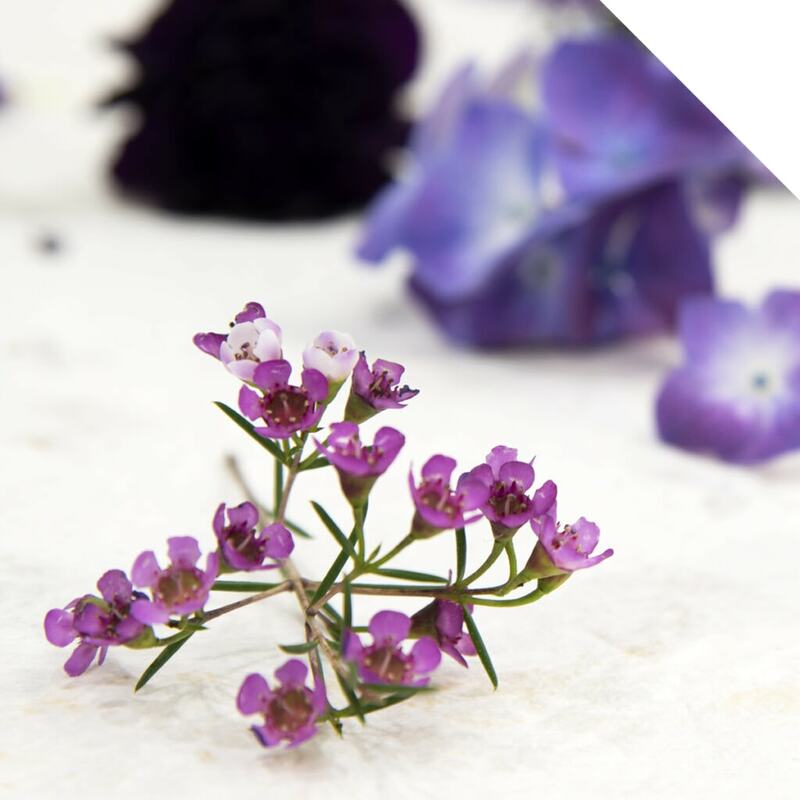 Be stunned by the mixture of greyish green and blue that the flowers of Verena Classic Blue have! 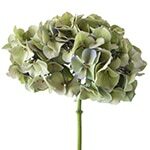 Visit our webshop to take a look at the current Classic Hydrangea offerings!